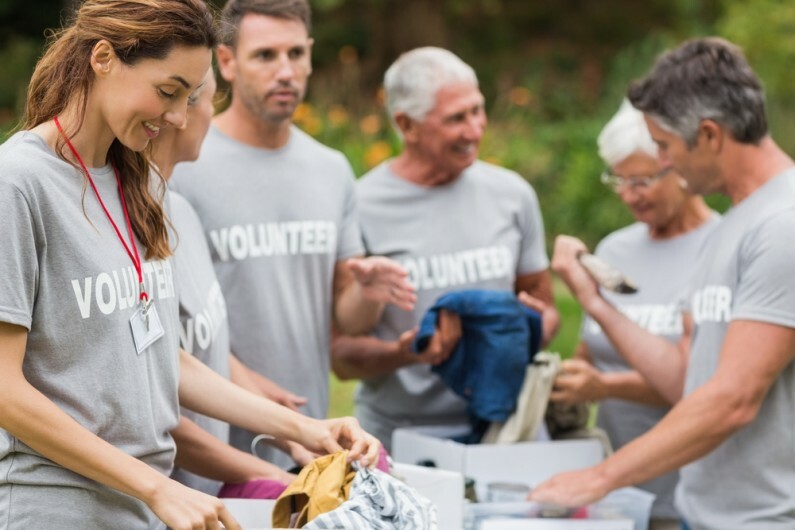 Many charitable organisations are being tasked with doing more with less, resulting in increasing pressures for trustees. The charity sector is clearly facing challenging times, and this article summarises some of the key challenges facing the charities and trustees today, including Brexit and cyber security. How trustees can identify, assess and manage risks to their charity is a key challenge. Effective risk management is of greatest importance to every organisation – to safeguard assets and funds and ensure sustainability – and particularly for those that operate in the charity sector. There is a requirement for trustees of charities that have their accounts audited to also include a risk management statement in their trustees’ annual report. The new charity SORPS also reinforce the importance of the risk management statement. One of the key challenges in the new SORPs is that there is now a greater emphasis placed on identification of the risks and uncertainties faced by charities and how those risks will be managed. In order for trustees to make this positive risk management statement they will need to consider the risks the charity is exposed to and their risk management procedures. Now Brexit is confirmed, many charities and non-for-profit organisations may be thinking about how the UK’s exit from the European Union may impact them. The impacts for the charity sector on the back of Brexit will of course be wide ranging, depending on how individual organisations raise their money. As for many UK businesses, with so many questions remaining unanswered, it is difficult to predict what may happen over the coming months and years. Most charities, however, will be rightly concerned about any negative impacts to the UK economy that Brexit will bring and how that will in turn impact the charity sector. Charities could face a triple setback, with potential falls in donations, cuts in government funding and the loss of EU funding. On the flip side, we also look at how an exit from the European Union could bring about some positive changes for charities and not-for-profit organisations. Find more information on the implications of Brexit on the charity sector here. No sectors are immune to fraud and the charity sector is no different. Fraud is one of the biggest challenges charities are facing and with almost 1 in 10 charities (with income of more than £100,000) reporting fraud and an annual cost to the UK charity sector of £1.65bn, it is essential trustees understand their risk exposure and do all they can to mitigate vulnerability. Today’s charities run in the most digital era in history, with technology having a very positive impact on the way charities operate on a day to day basis. Charities will, however, inevitably find themselves more vulnerable to cyber breaches in the years to come, and need to be prepared for such attacks. The growing emergence of cyber risks is a significant area of concern for charities and organisations must implement robust internal standards and procedures to ensure that criminals do not undermine their financial standing. As well as the financial impacts this can have, charities must also not lose sight of the reputational damage that can be caused. Fraud and cyber security can be a tricky area to understand, but is one than charities must take very seriously. We have a great deal of experience in helping charities detect and prevent fraud, so if you’re looking for advice in this particular area please do get in touch. Trustee recruitment is arguably one of the most important governance challenges that any board at a charitable organisation is likely to face. Trustees are the people who lead charities, the people who decide how the charity is run and, ultimately, the people who safeguard the charity’s future. It is therefore absolutely essential that the process of trustee recruitment is one that is carefully planned and thought-out, but it can be a detailed and complex process. Find more information on trustee recruitment here. It is essential that the charity’s trustees have a good knowledge and solid understanding of the charity and its finances. Understanding and managing the charity’s finances is a vital part of a trustees’ role and is part of their legal duty. Determining the role of a trustee is a very serious matter for any charity’s board of trustees and, although keeping of top of the charity’s financial information can sometimes be a detailed and complex process, even the smallest charity needs to implement proper financial management. There are a lot of things to consider when managing the charity’s finances, but getting basics right is an absolutely essential part of good governance. Support it is out there and it can be a very cost-effective way of ensuring effective financial management. One particularly complex area of managing the charity’s finances are the challenges relating to tax and VAT. VAT is a constant focus in the sector and presents a wide range of different challenges and issues for charities. The VAT reliefs available to charities are detailed and tightly defined, which is why it can sometimes be a complicated process. Even for very small charities, the area of charity VAT can be a very complicated area and is an area where professional advice is strongly recommended.